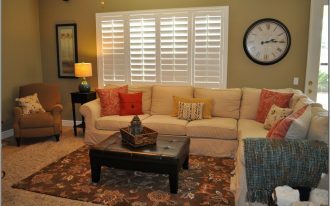 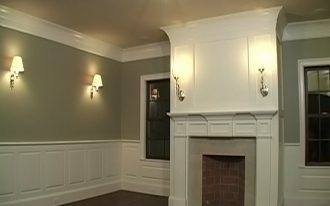 Be creative in decorating a living room or other rooms by using a unique and inspiring idea like this one. Canvas collage ideas are great ideas of wall arts where we use canvas as the media of photo collage. 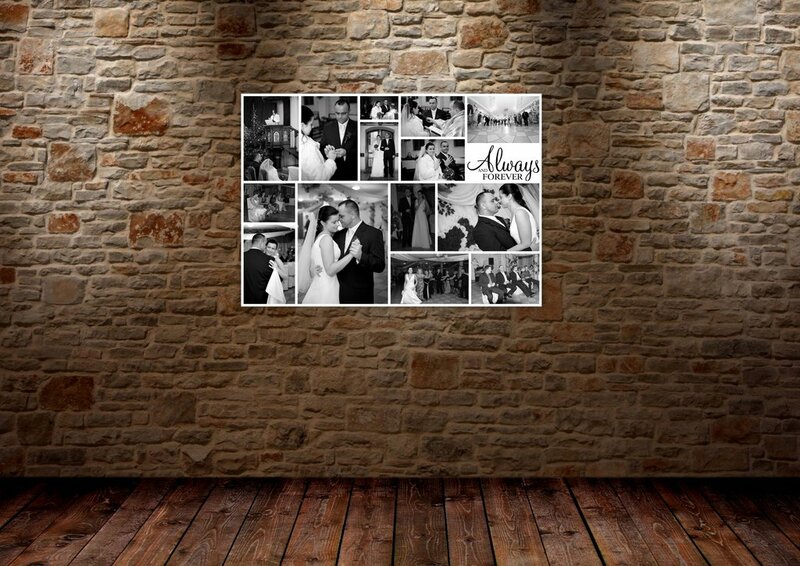 A canvas collage will shake up our family portraits and other fun & memorable photos. 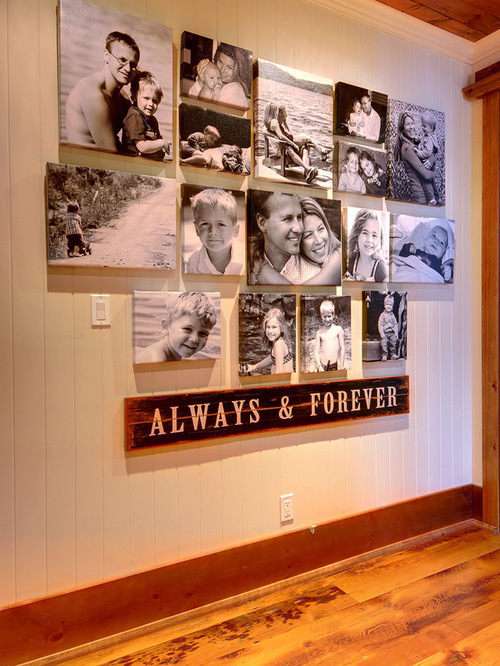 The idea uses the series of canvas boards to be media of placing the photos. 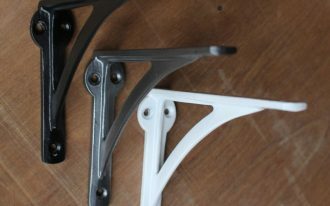 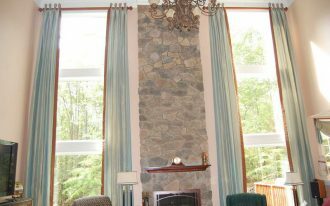 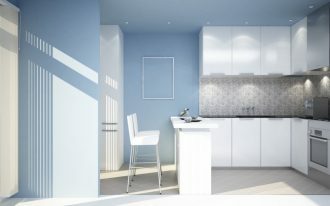 We’re freely to mount them in wall system either in random or in particular pattern. 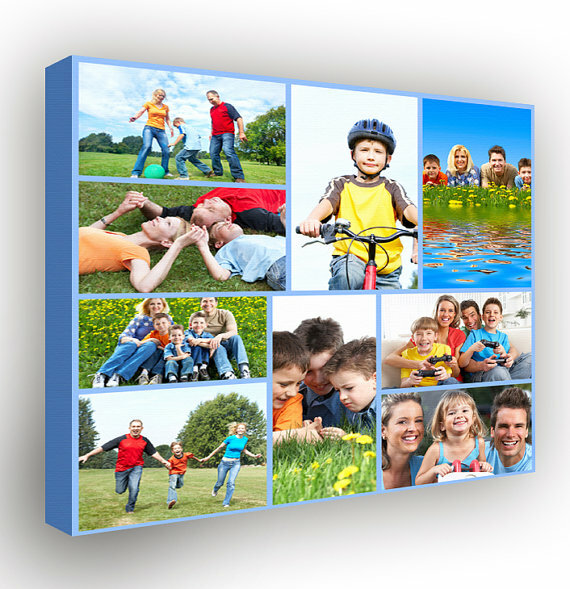 Canvas collage ideas present photos that are printed on canvas or board. 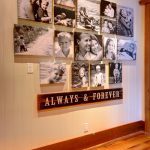 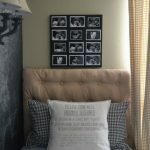 With trying these ideas, we need no frames anymore to garnish as well as to frame the photos. 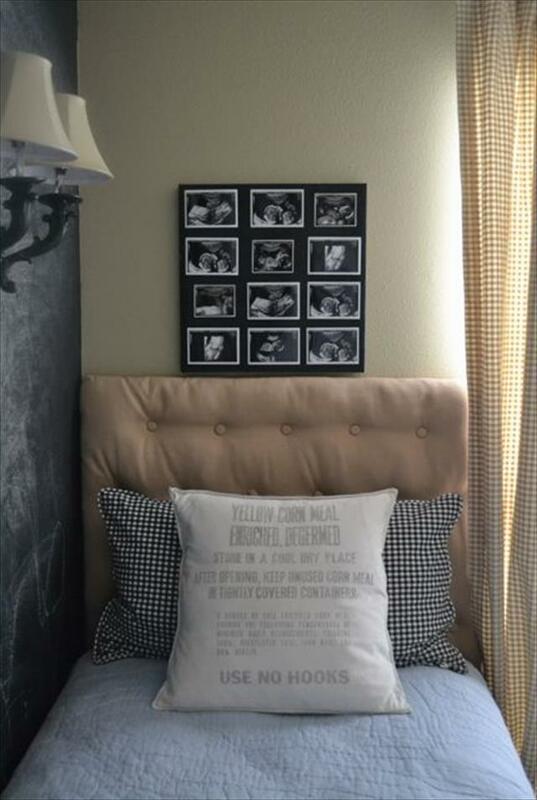 It’s surely so common to see so many framed photos hung or mounted on wall. 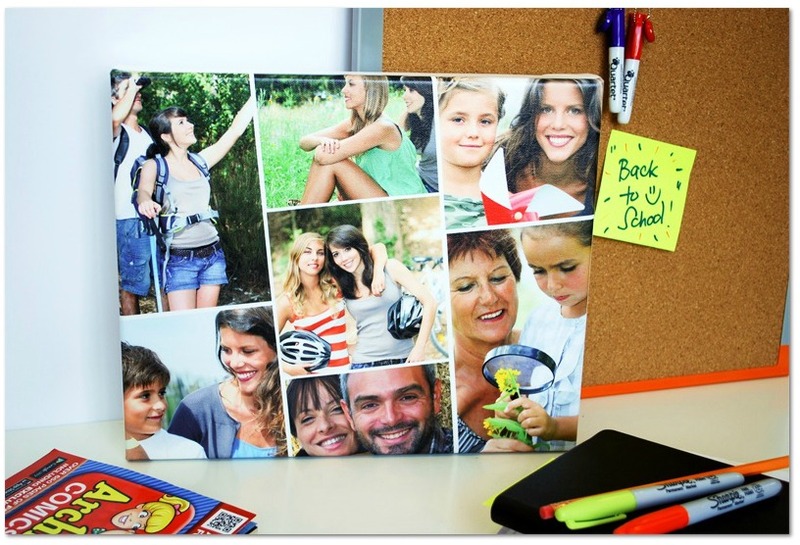 It will be more amazing if you use particular theme before starting your canvas collage project. 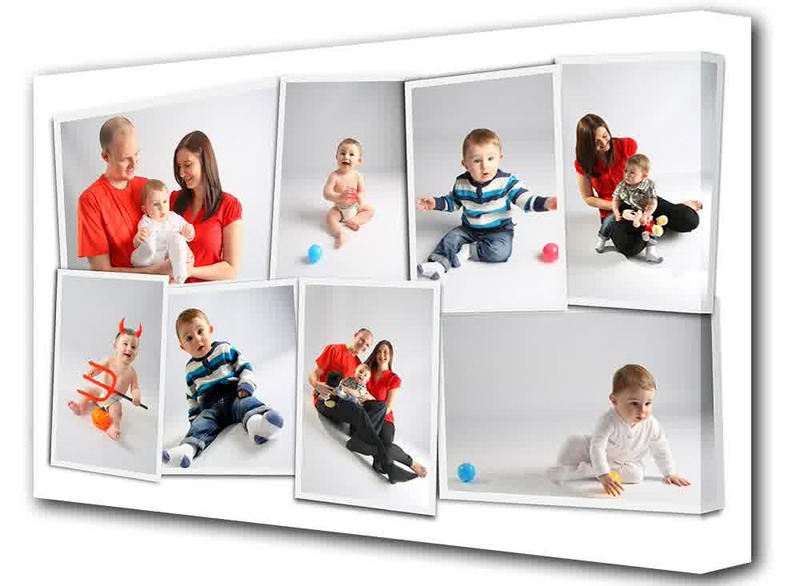 The theme can be based on the pictures or photos you are going to use. 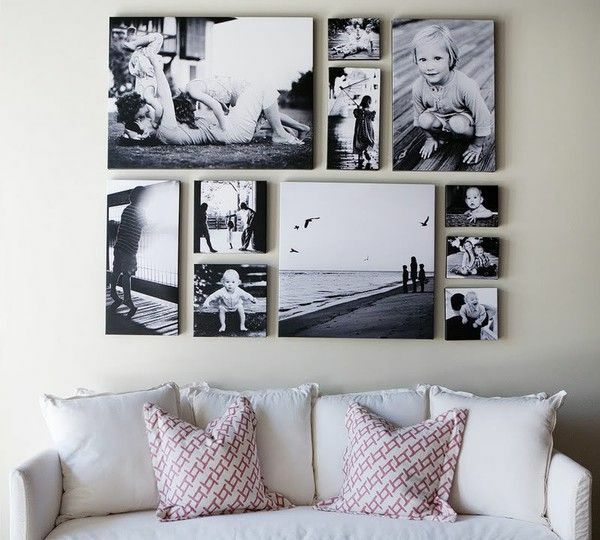 Journey of life, for instance, is a theme you take, so your canvas collage consists of the series of your life, starting from you were baby to today. 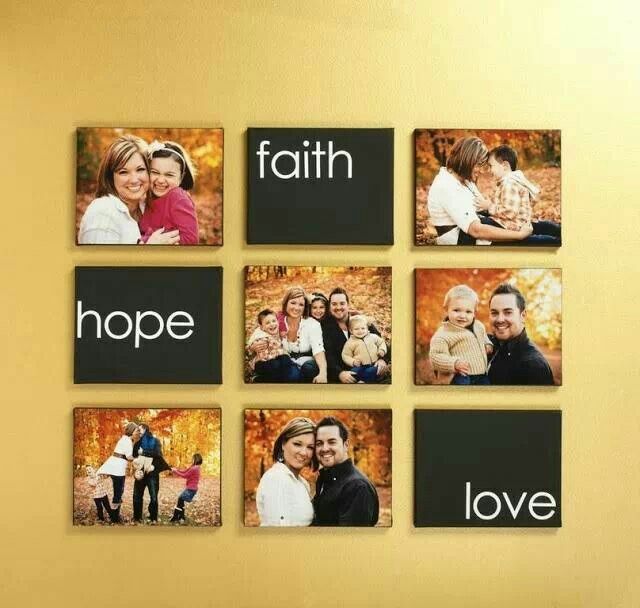 Or most canvas collage ideas describe family portraits. 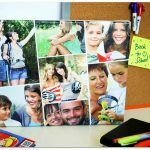 There are so many ideas of canvas collage you can take. 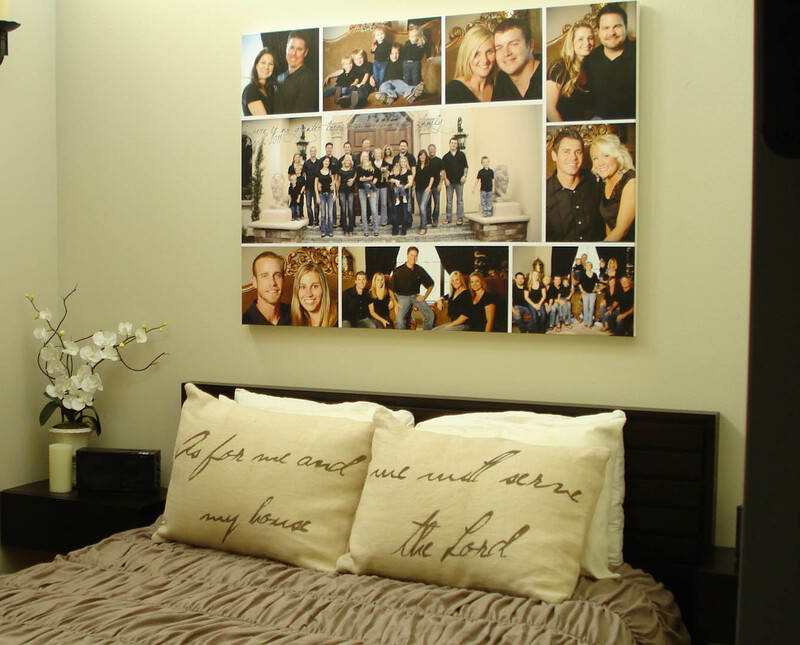 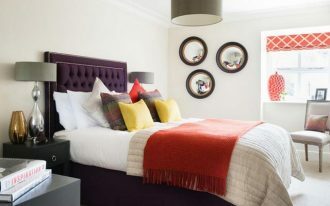 These wall art, of course, will be a striking accent or focal point to the room. 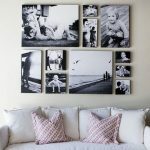 These colorful photos not only can be a precious remainder for some special moments, but they can also be a cool decorative piece for your wall. The following are some ideas of canvas collage. 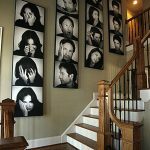 May they inspire you. 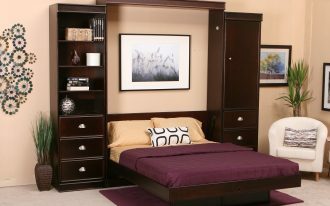 Please, check gallery below to view them in more details.